Please visit our Open House at PH17 511 7TH AVE W in Vancouver. PENTHOUSE 1 Bedrm & Solarium in FAIRVIEW. S/W facing corner suite w/a private 322 sqft PATIO! Great floorplan w/ open plan kitchen/living/dining. Stunning kitchen w/ two-tone full height cabinets, SS appls & stone countertops. Bedrm has custom walk in closet & blackout blinds. Huge flex/laundry room. 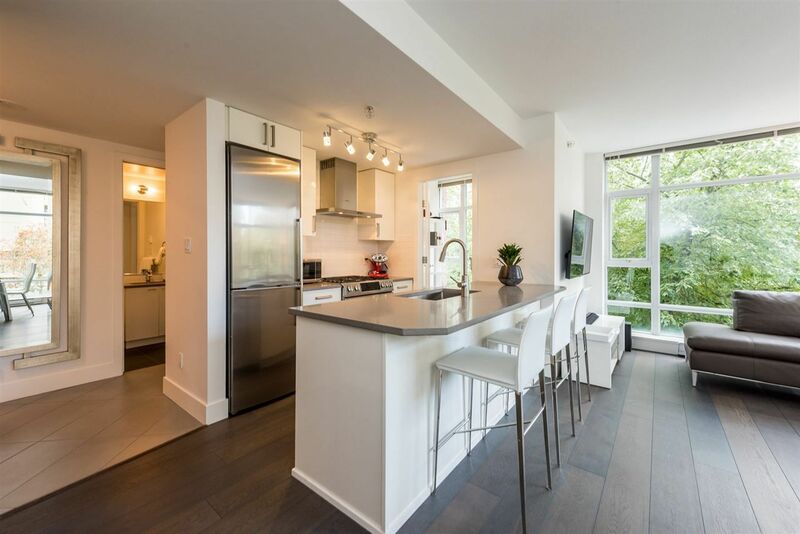 Other features include engineered hdwd flrs, 9' ceilings, heated flrs in kitch & bath, gas fireplace, front loading W/D , 1 parking stall & storage shed on deck. Rentals currently maxed & pets allowed. Bldg amenities include garden courtyard & roof deck w/ incredible city & mountain views. 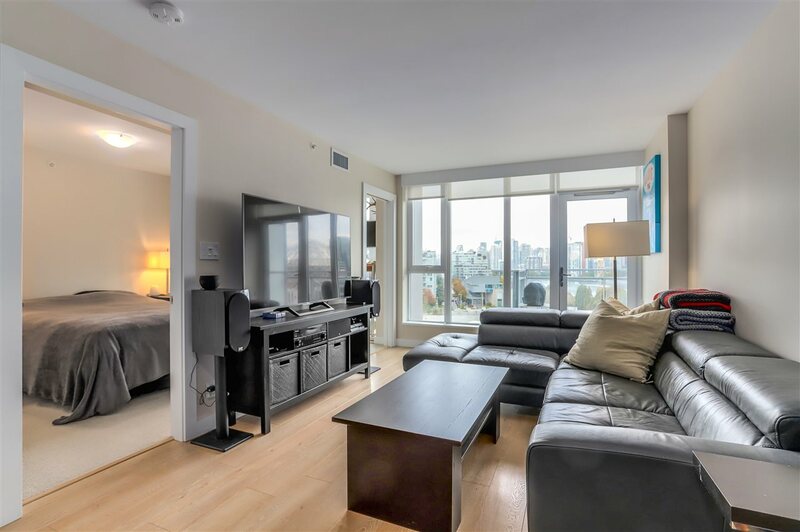 Fantastic location just steps to Cambie corridor, cafes, shopping, restaurants, seawall & Canada Line.